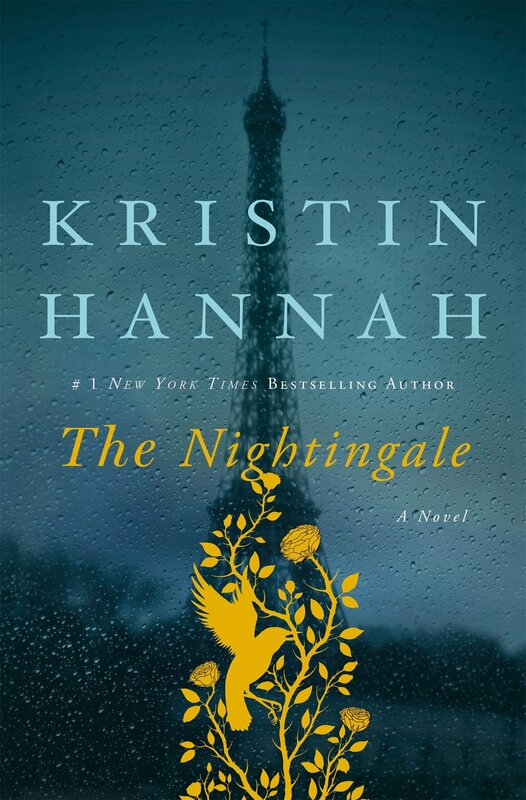 The Nightingale by Kristin Hannah is a fabulous choice for historical fiction fans or any fiction readers. Set during World War II in and around war ravaged Paris, it is a story which alternates between two sisters and what they each must endure to survive the war. Older sister Vianne and her young daughter Sophie are left to fend for themselves when Vianne’s husband Antoine is called away to serve in the war. The hardships begin when a series of Nazi soldiers decide to billet in their home, taking and using whatever and whomever they please. Vianne’s younger sister, Isabelle is rebellious and passionate. She makes it her goal to make a difference and do something to fight back against the Germans who are taking over her city and her home, no matter the danger and risks. The thing that I loved most about this book is that is centered around female characters fighting for their lives and those of innocent children. It really paints a truthful (though heartbreaking and unfathomable at times) portrait of the war’s effect on women. I challenge you to read this book with dry eyes. I certainly couldn’t. I will even go out on a limb and say this is the best book that I have read about World War II and the Holocaust so far. Close seconds are Jodi Picoult’s The Storyteller and Sarah’s Key by Tatiana de Rosnay. Amazing, just amazing.